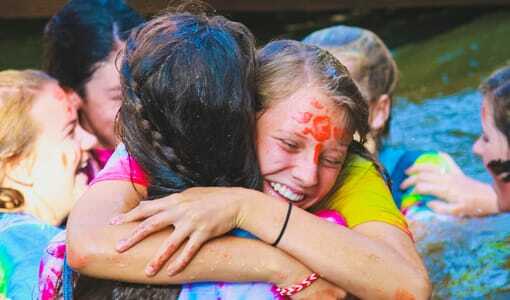 Summer camp in North Carolina gives kids a chance to have the best time of their lives. 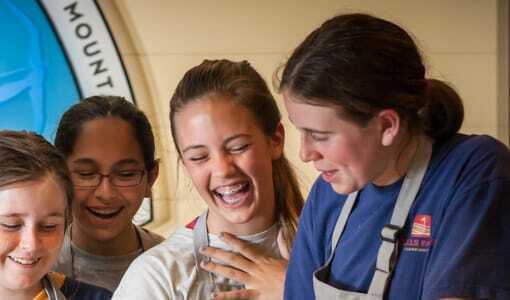 Every year, over 11 million kids in the United States attend summer camp where they gain confidence and skills that will stay with them for the rest of their lives. 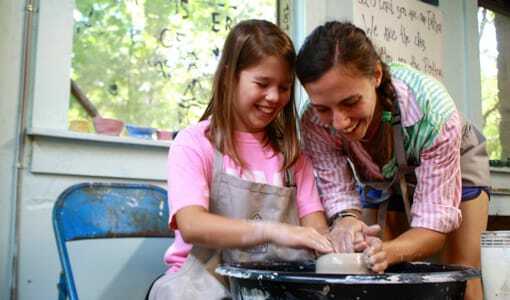 But how do you know if you chose the right summer camp for your daughter? Consider these questions. 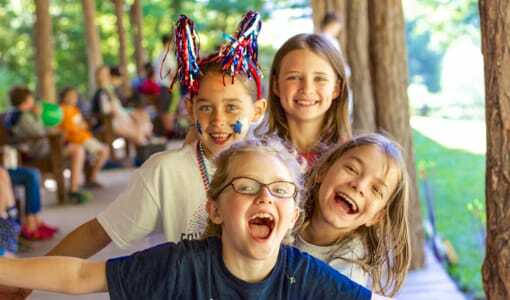 The first thing to ask yourself when selecting a camp is do you want to send your daughter to a sleepaway camp or a day camp? 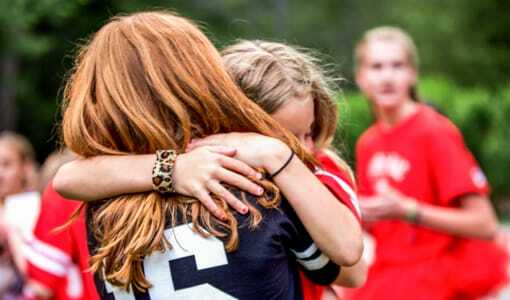 Many factors including price of sleepaway camp, the camp’s distance from home, programs offered, and flexibility of your schedule should go in to consideration. Does your family go on vacation every summer? Then maybe sleepaway camp isn’t practical. What does your daughter want to do? 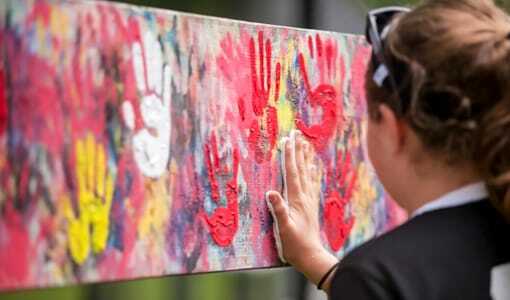 Not all children like the idea of going away from home for the entire summer and your child’s opinion should definitely be taken into consideration when selecting a camp. Check out reviews on different websites like Facebook. Also call the camps and ask if they can give you references to parents that have children currently attending the sleepaway camp or have attended it in the past. While the camp will often only give you parents that will talk good about the camp, you still will get an outside opinion. Is your daughter interested in a specific sport? What about drama, arts, music, or outdoor adventures? See what your daughter wants to participate in. They will be the ones attending that summer camp activity every day for the length of the camp so make sure it is something they will enjoy and be actively engaged in. Summer camp is just as much a business as everything else is. They have fees, facilities, and staff that all need to get paid for and they way that they do that is by charging tuition. Smaller camps may be more expensive because they have fewer campers. But don’t let the price scare you away from a camp. 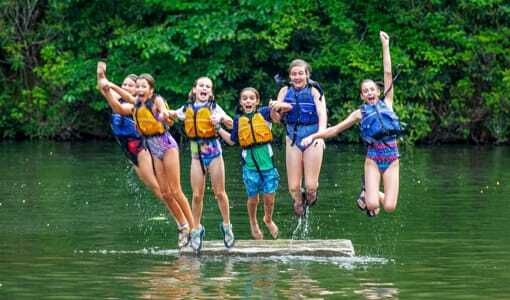 Remember that summer camp is an investment in your child’s future and if you and your daughter falls in love with a camp, seriously consider spending the extra money to give them the best summer of their lives. 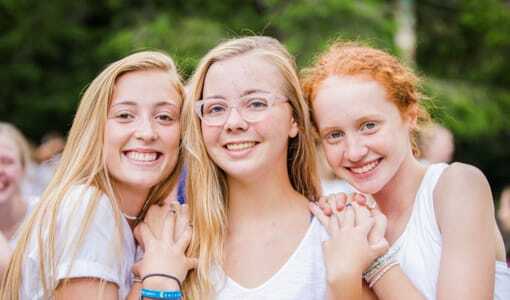 Camp Merri-Mac is a Christian girls camp located in North Carolina, for more information or to schedule a visit, contact us at (828)-669-8766.